“Music and rhythm find their way into the secret places of the soul.” - Plato. We are working professionals in the Austin area that truly love music, from deep within our souls. We have fun on stage, and transfer the magic on to our audience. We have in our band a Salvadorian, a Peruvian, and a Spaniard. 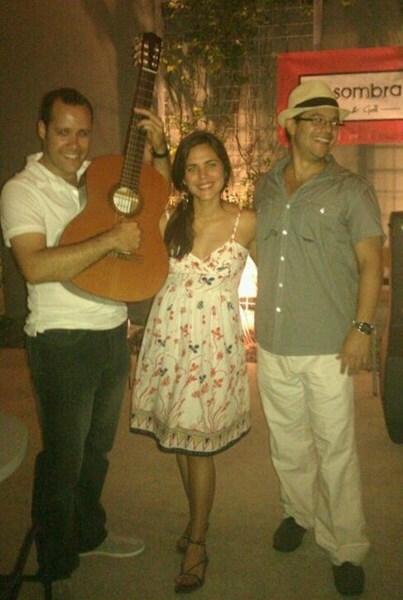 So you get a little bit of everything, from classic latin ballads, to latin pop, to flamenco. From time to time, we cover American songs or play original songs. We are also open to learning new music to accommodate our audiences. 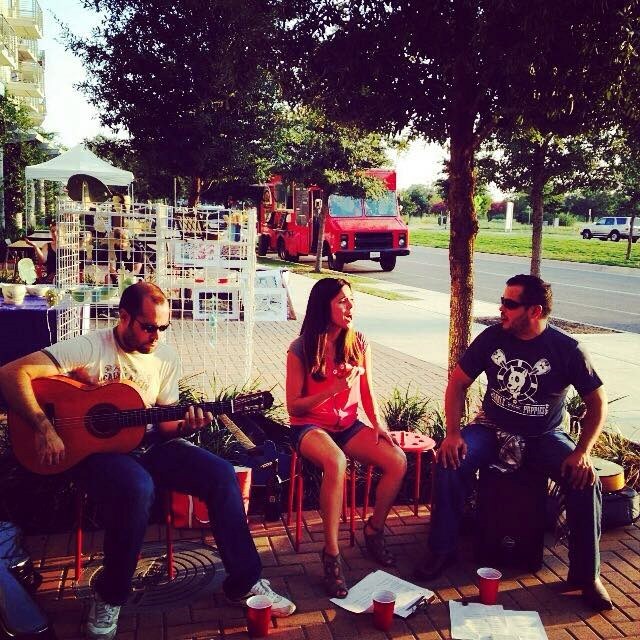 We have experience performing at private events, intimate parties, festivals, and fundraisers. Please contact us if you are interested in booking us, or if you want more information about our music! Also, feel free to look up D'Voces on you tube to see us in action. Please note D'Voces will also travel to Manchaca, Del Valle, Buda, Kyle, Cedar Creek, Dale, Manor, Mc Neil, Pflugerville, Driftwood, Lockhart, Maxwell, Round Rock, Cedar Park, Elgin, Red Rock, San Marcos, Spicewood, Leander, Bastrop, Dripping Springs, Wimberley, Martindale, Coupland, Staples, Fentress, Hutto, Mc Dade, Prairie Lea, Rosanky.